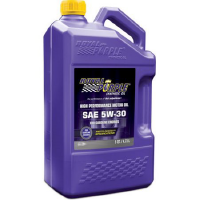 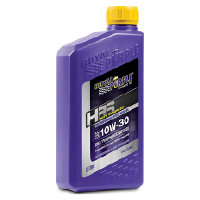 Royal Purple’s Duralec Super motor oil is a high performance synthetic engine oil made for those diesel engines requiring the use of an emissions compliant oil for the 2007 and 2010 emissions equipment such as: DPF’s, Catalytic Converters, EGR, and SCR injection with the ultra low sulfur diesel fuels found in North America and Europe. 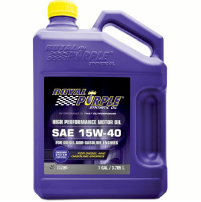 Royal Purple Duralec Super motor oil is specifically formulated to maximize component life, extend drain intervals and improve fuel performance. 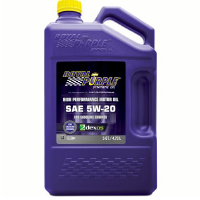 As a premium synthetic formulation, Duralec Super has excellent high temperature break down resistance and low temperature pumpability to minimize cold induced startup wear. 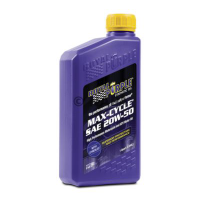 The stable additive package has good soot dispersancy to protect against oil thickening and abrasive wear, provides rust and corrosion protection and helps prevent varnish and sludge formation.